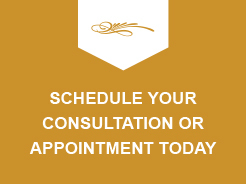 Book your appointment by phone, text or online. Working with science & nature to produce effective yet gentle treatments. 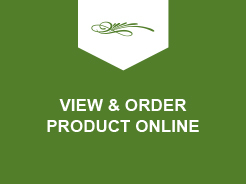 Offering a variety of of products from top companies in the industry. Lasting Image is one of Tri-Cities’ most recommended skin care clinics, offering a full range of aesthetic treatments and skin care treatments, as well as a lavish array of top skin care products and mineral make-up. From providing the simplest skin-care regimen recommendations to application of permanent make-up, Lasting Image provides a full-service skin care menu and select skin product lines that address needs on a customized and individual basis. Each individual’s concerns are addressed in a private, relaxed atmosphere where building a relationship between client and provider is considered the most important aspect of successful results.